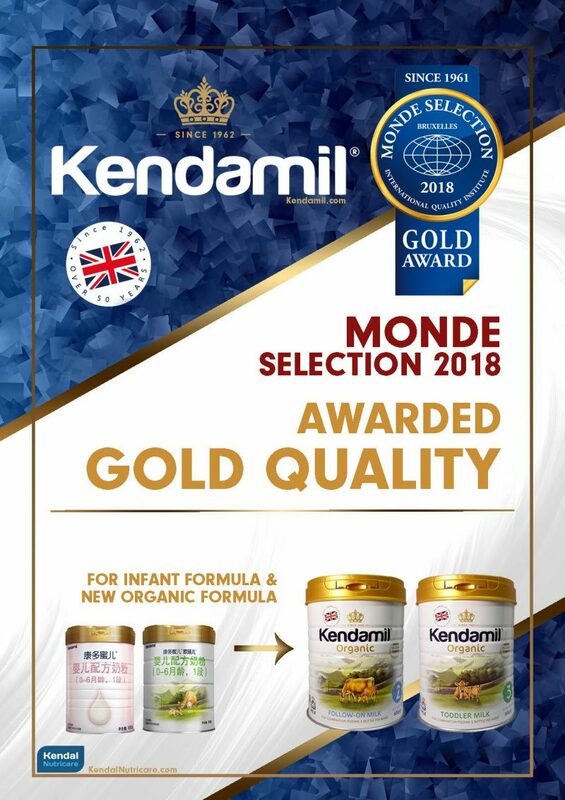 Kendamil produced by Kendal Nutricare has been awarded two Gold Quality Awards by Monde Selection, both for their Kendamil infant formula and Kendamil Organic formula. Monde Selection, known as the “Nobel Prize of food”, was founded in 1961 with a unique expertise to test and analyse consumer goods from all over the world to grant them an internationally renowned quality award. Every year international experts carry out totally independent tastings and tests of products from all over the planet. They evaluate competing products through specialist tastings after which scores are added up, averaged and awarded with a Bronze, Silver, Gold or Grand Gold quality award. Last year the experts evaluated the quality of 2965 products from 966 companies across 89 countries. 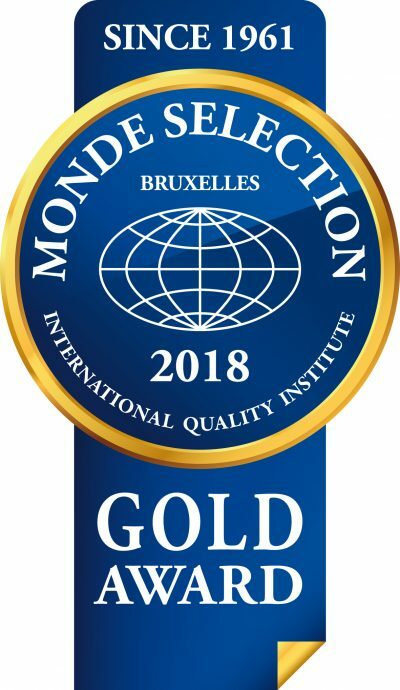 For the Kendal Nutricare team and the workforce, being awarded such prestigious recognition by the Monde Selection team is a testament of the immense effort being put into the infant formula manufacture process to offer infant children around the world a wholesome nutritious meal. 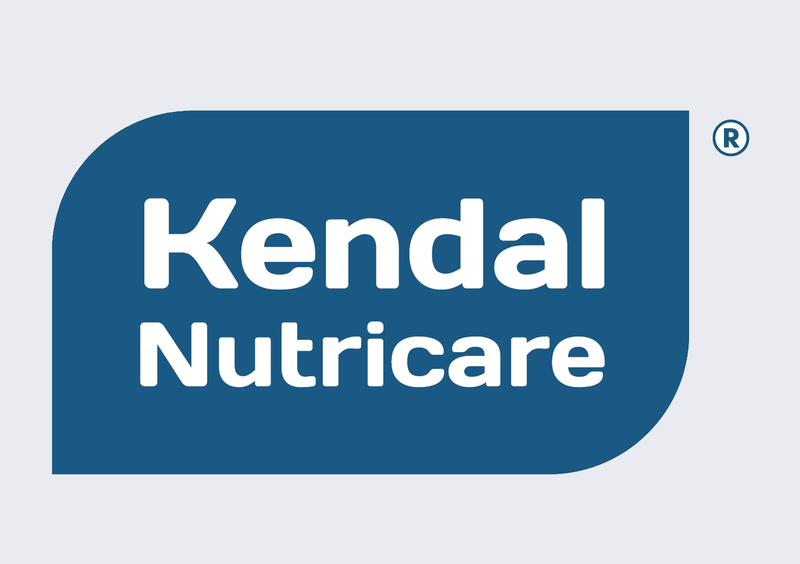 Ross McMahon, CEO of Kendal Nutricare believes these two gold awards recognise the health benefits of using the full cream of the milk and less vegetable oils in Kendamil. Also the fact that Kendamil contains no palm oil , no GMO’s and provides natural Omega 3 from pure marine algae rather than fish oils which cause allergic reactions in some infants. This award is also a confirmation of the quality that comes from Britain and Cumbria. Kendal Nutricare Ltd was also recently announced a Northern Powerhouse North West Export Champion by The Department for International Trade and a Commonwealth First Export Champion by Commonwealth First. Commenting on this feat, Ross McMahon said “2018 is going to be a great year for us. 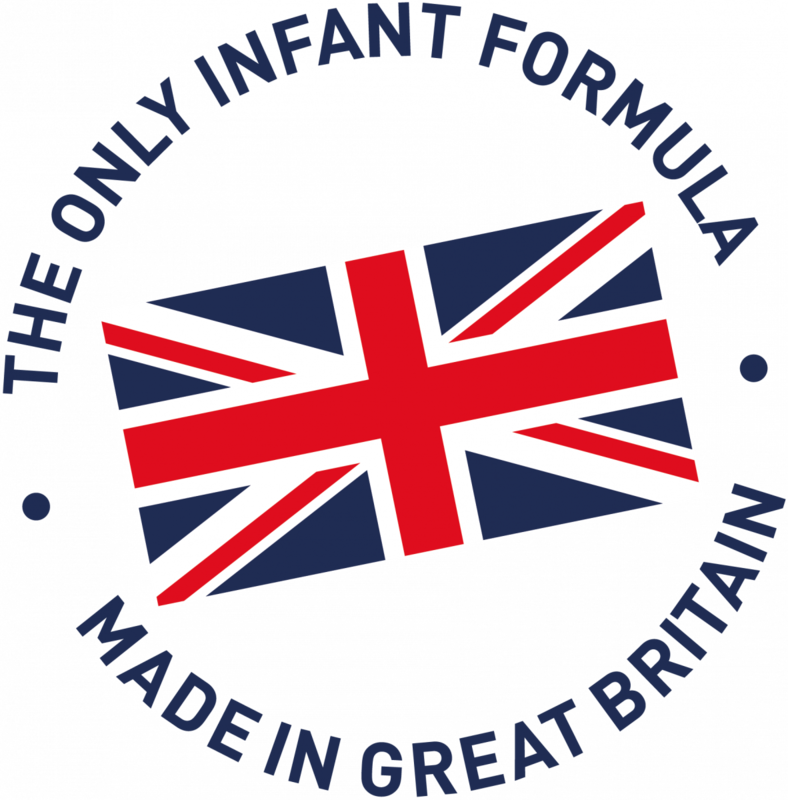 ‘Kendamil’ has been formulated with extra mammals whole milk fat to get closer to the Gold standard of breast milk, providing a richer more comforting and satisfying formula to help give both parents and infants a better nights sleep. 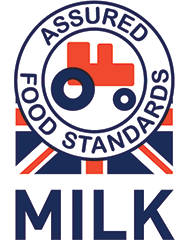 Kendamil organic uses British organic milk and organic whey and is approved by Soil Association. 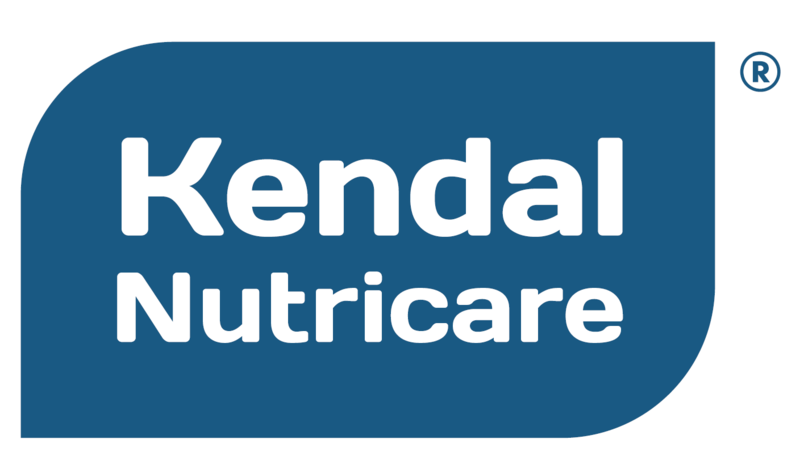 Kendal Nutricare will continue our R&D to launch next year Kendamil Gold with Human Milk Oligosaccharides and even more whole milk fats. The official awards ceremony will be held in Valencia (Spain) on Thursday 24th May 2018. Hereafter Monde Selection’s list of awards will be published.